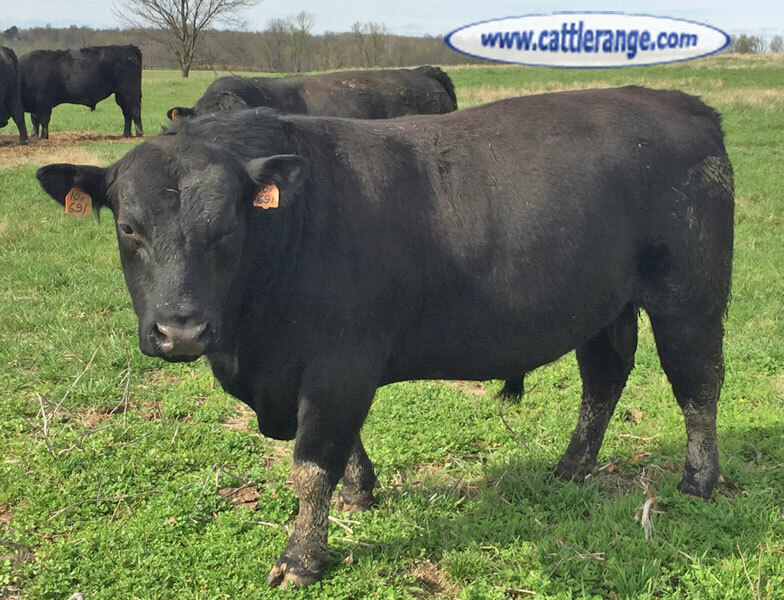 Our family has been in the registered and commercial cattle business since 1947. 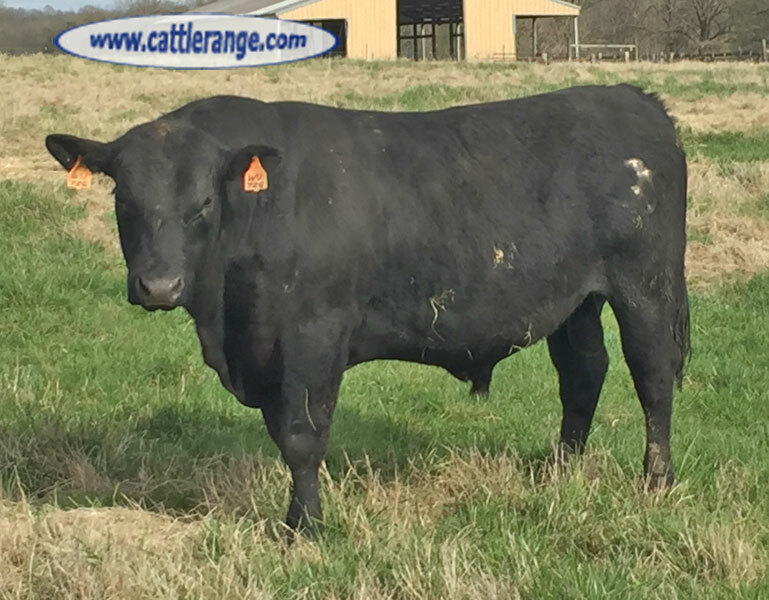 We sell black Angus seedstock to registered & commercial cattle producers. 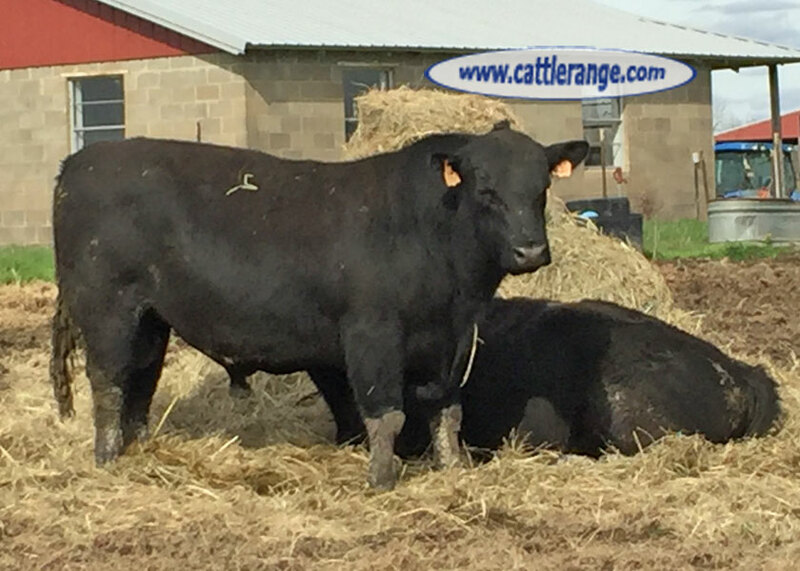 We continuously improve our herd by buying the best herd sires available & affordable. Note our 9 herd sires average in the top 10% -20% EPD listing of the Angus breed for calving ease, growth & milk. 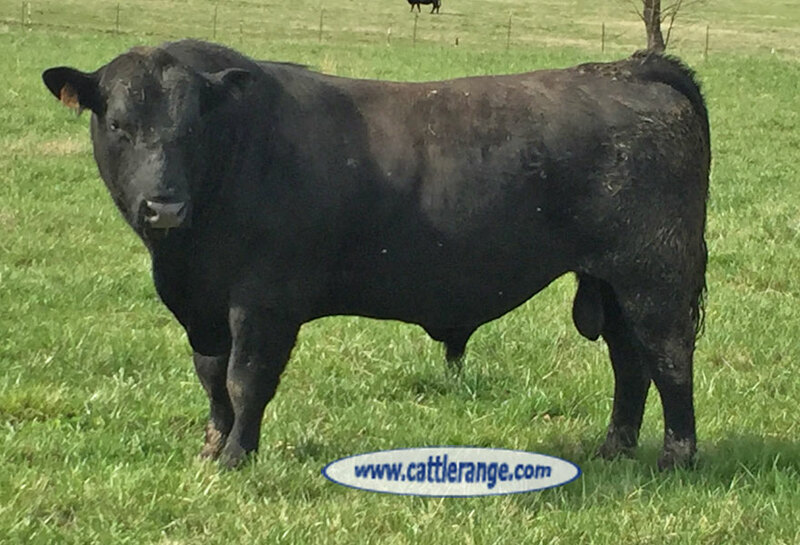 This offering of 6 bulls were not registered because of an extended absence due to family health issues. 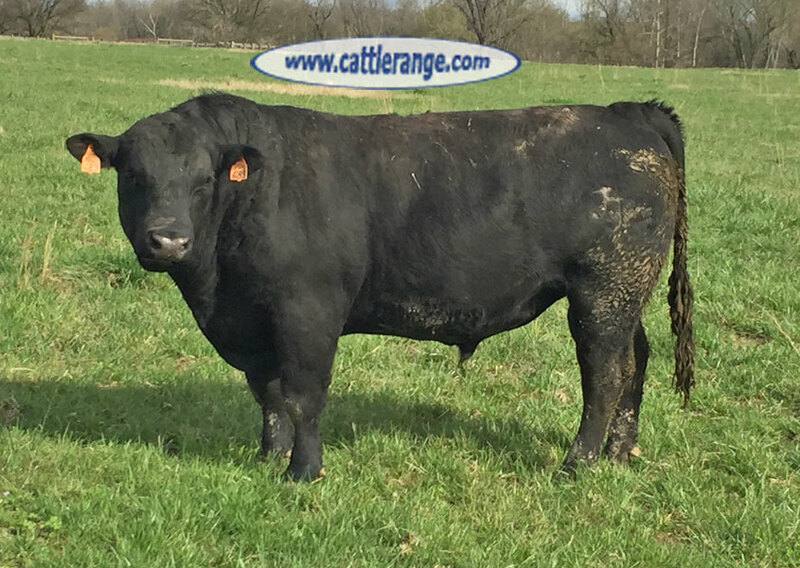 Their sires are Ten X, Hoover Dam, Daybreak, and Plattmere Weigh Up bloodlines. We have not purchased a cow since October of 1999 & we don't own a creep feeder.